From the Sunday Mail: NINE-MAN East Fife survived a late onslaught from Arbroath to rescue a point. Fifers keeper Greg Paterson was their hero with a stunning triple save from Lee Erwin in the last minute. 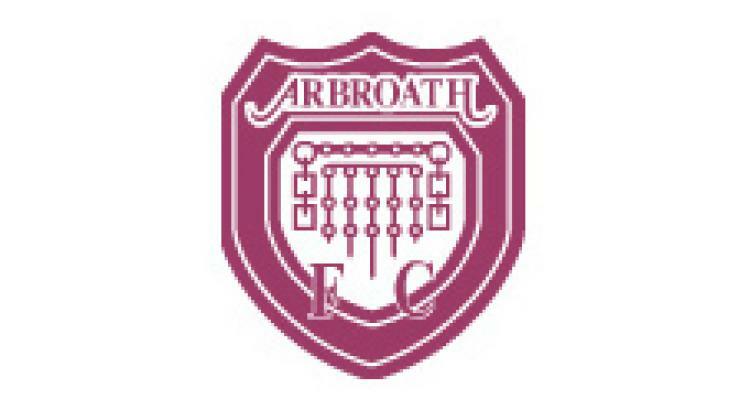 Alan Cook put Arbroath ahead in 55 minutes then Liam Buchanan netted a quickfire double to put the away side in front with 14 minutes to play. Two minutes later Erwin scored a penalty after Bobby Linn was felled by Scott McBride who saw red. Gary Thom was then sent off before Paterson’s late, great saves.